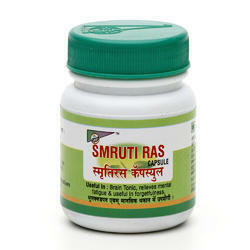 We are offering a wide range of Diabetes Herbs Capsule. - Diabetes is a condition that can cause harm to the body. 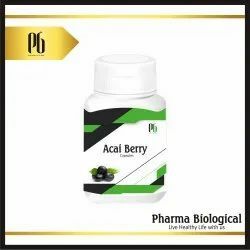 - This capsule contains the goodness of several herbs that can control the condition. There are 8 herbs that are used to make this capsule. - It is a Perfect Kidney tonic. - Powerful combination of 12 time-tested ayurvedic herbs. - These herbs ensure relief from kidney ailments in a painless and safe way. - Provides safe and effective relief from kidney related symptoms. It promotes health and performance. It nourishes the muscle and generates a never ending stamina. Cholesterol is a waxy, fat-like substance, occurring naturally in all parts of the body. A human body requires some amount of cholesterol in order to function adequately, however an increase in this level of cholesterol for a long period of time can have disastrous effects on a human body. Anti addictive & natural properties of Kalpavat removes the toxins from within the body. It normalize the body's adrenaline which increases due to drug addiction. This is a combination of powerful ingredients which have anti-inflammatory and bronchodilatory effect. In case with respiratory tract infection with mucus, the synergistic combination of herbs will liquefy the mucus and help in expelling it out.